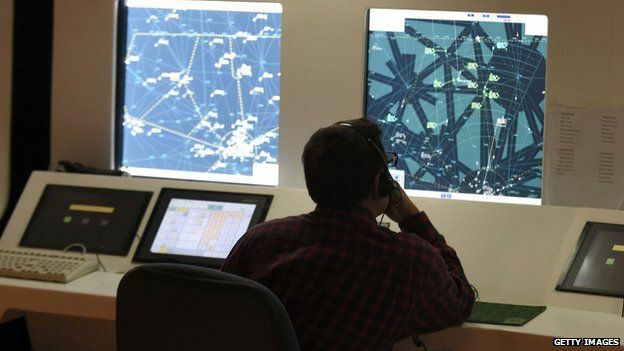 Research carried out by the air traffic control provider Nats and its partners suggests that existing TV signals could be used to track aircraft, providing a cheaper alternative to radar. TV signals use different parts of the radio spectrum to radar, but both bounce off solid objects. Prev:Is it good to be wildly disconnected?